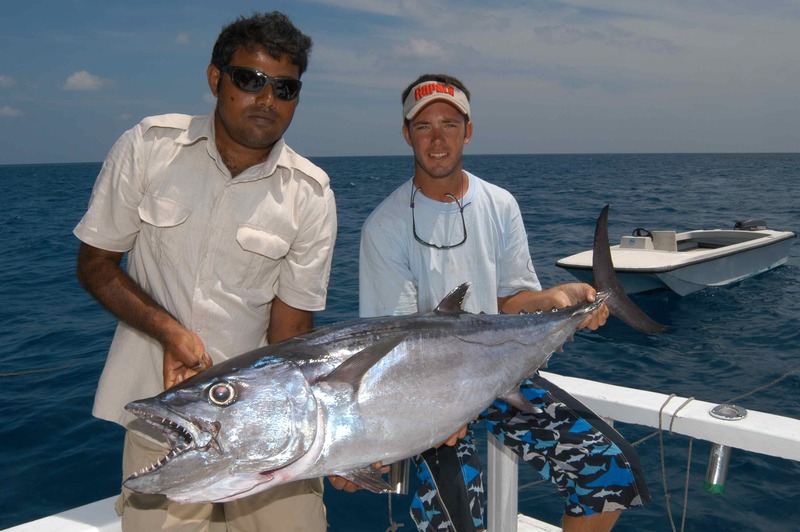 Anglers World Holidays are pleased to announce that they are now working with Game Fishing Asia to offer packages to Sri Lanka, check out their website from the link on this site. I will be hosting the first group leaving at the end of January 2014, when I will be taking 6 clients who plan on focussing on the amazing popping and jigging that Game Fishing Asia have recently opened up at their base on the south coast of Sri Lanka. We will be targeting huge GT’s along with the other trevally species, dogtooth and yellowfin tuna plus all of the other popular Indo-Pacific species that are caught here, including billfish. If you are interested in organising either a private trip to Sri Lanka or getting involved in future hosted trips, contact Anglers World Holiday on Tel: 01246 221717. Next years hosted trips with myself to Costa Rica/Nicaragua and Florida are now full, and such is the huge popularity of these destinations we are already taking names for our 2015 trips. A few places are available for our trip to Christmas Island in November 2014, for more information contact Anglers World Holidays. The focus on this blog/website has always been on overseas fishing, but I am going to make an exception. It was 10 years ago this year, almost to the day, when I first fished with my good friend Andrew Alsop off the Welsh coast for sharks. Andrew is now regarded as being the top shark skipper in the UK, if not Europe, and currently is enjoying an amazing run of success. As most visitors to this site are interested in big fish I am going to print my first two Sea Angler Magazine articles that first highlighted this amazing shark fishery, the first one was published in the November 2013 issue, featuring Steve Humpherson on the front cover. 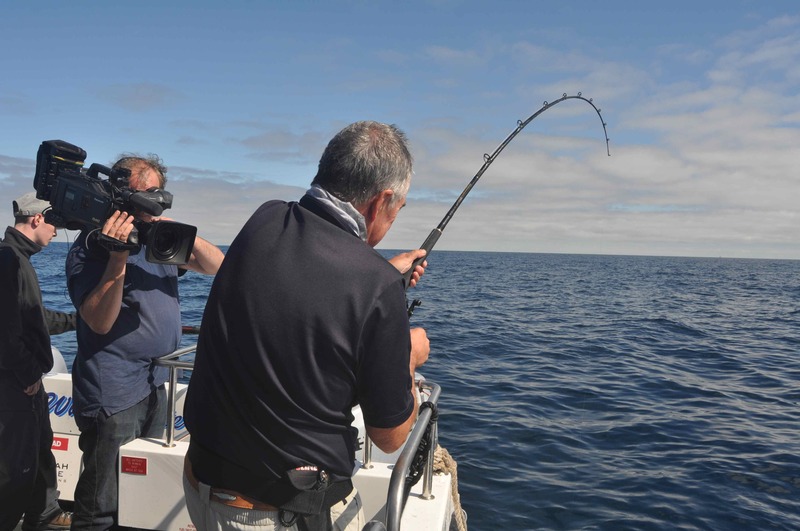 Of course these days everyone has jumped on the band wagon and is reporting on this world class shark fishery, but this is where the story began. You can read both articles under ‘Welsh Sharking History’ under the ‘Memorable Trips’ section of this site and be sure to check out the last paragraph, it took ten years, but we told you so!